What is everybody looking at? 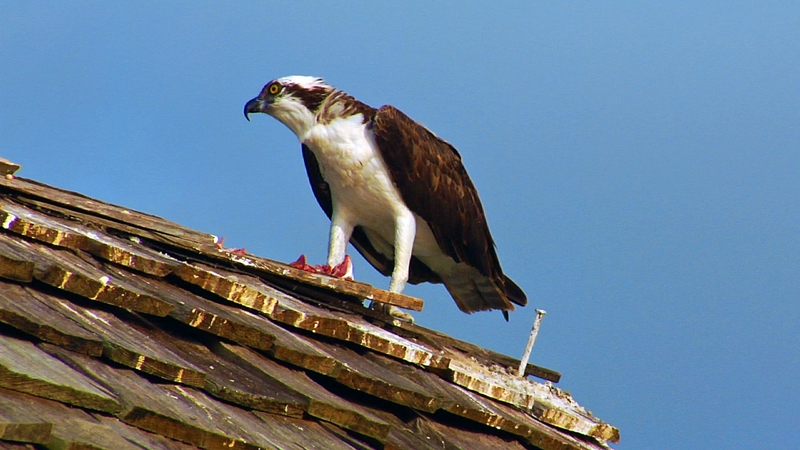 If you have ever been to the Naples Pier for sunset, chances are you might have seen this Osprey. Unique among North American raptors for its diet of live fish and ability to dive into water to catch them, Ospreys are common sights soaring over shorelines, patrolling waterways, and standing on their huge stick nests, white heads gleaming.